The PS4 is the runaway winner in the current generation of home consoles, leaving both the Xbox One and the hilariously underpowered Wii U in the dust. But at least the Xbox One has one legit advantage over the PS4: it supports external hard drives. Sadly, Xbox One owners hoping to rub this advantage on PS4 owners’ faces for a few more years received some bad news last month. With the release of system update 4.50, PS4 owners can now hook up their consoles with external hard drives. Now, if you just bought the beefier PS4 Pro or the cheaper PS4 Slim, you’re most likely in the market for a PS4 external hard drive as well. The console’s default hard drive, which caps out at 1TB, simply won’t cut it considering games nowadays can easily go in the 40-50GB range. If you’re planning to play lots of games over the next few years, you should really consider buying an external PS4 hard drive. Curious which ones are worth getting? Here are 10 best external PS4 hard drives that you should give more than just a second look. The Canvio Basics is USB-powered, so none of those extra cables that need to be plugged into an electrical outlet. Though it only comes with a 1-year standard warranty, the Canvio Basics is definitely one of the best budget PS4 hard drives around. HGST is under the Western Digital umbrella, which should tell you enough that their products are nothing short of high quality. 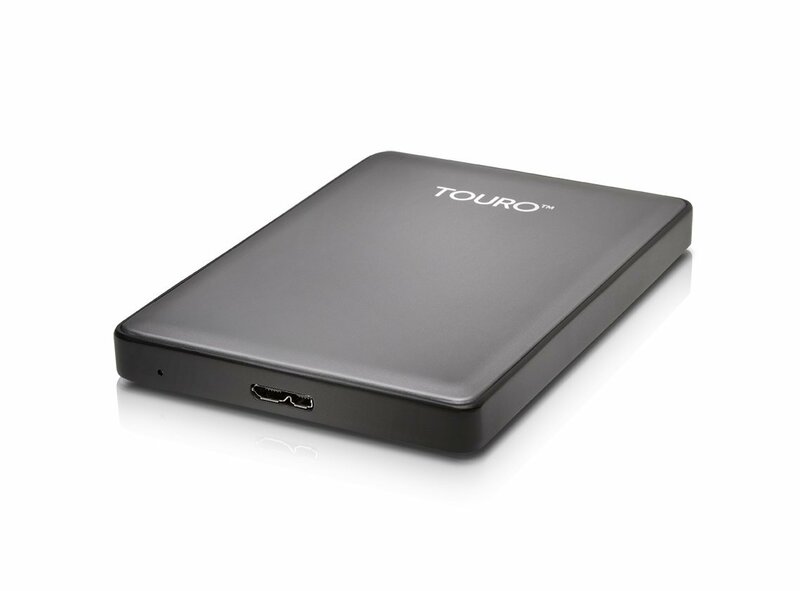 The HGST Touro S, which comes in either 1TB or 500GB, is another plug-and-play hard drive. It boasts an RPM of 7200, allowing it to move extra-large files 23 percent faster than 5400RPM hard drives. 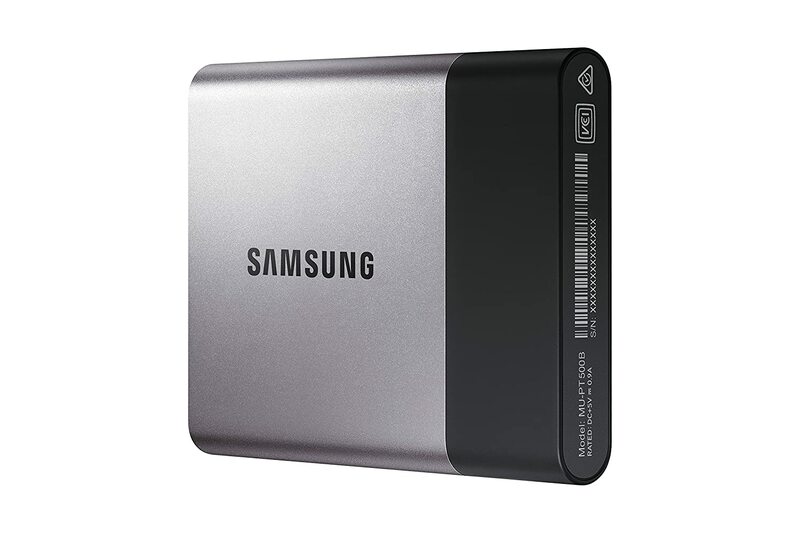 The Samsung T3 Portable SSD is the most expensive external PS4 hard drive in this list, and it’s not even close. Featuring a USB 3.1 Type-C connection, the T3 has a transfer speed that can go up to 450MB/s. This means you don’t have to worry about long loading times messing up your momentum in-game. If you’re all about super-fast loading times, we recommend picking up the T3. You’ll just have to make peace with the fact that its 1TB price could have bought you another PS4. Seagate claims that the Backup Plus Ultra Slim is the thinnest 2TB portable hard drive out in the market. We’re not going to argue with that after seeing the hard drive’s 9.6mm frame. But don’t worry; Seagate did not sacrifice performance for cosmetics. 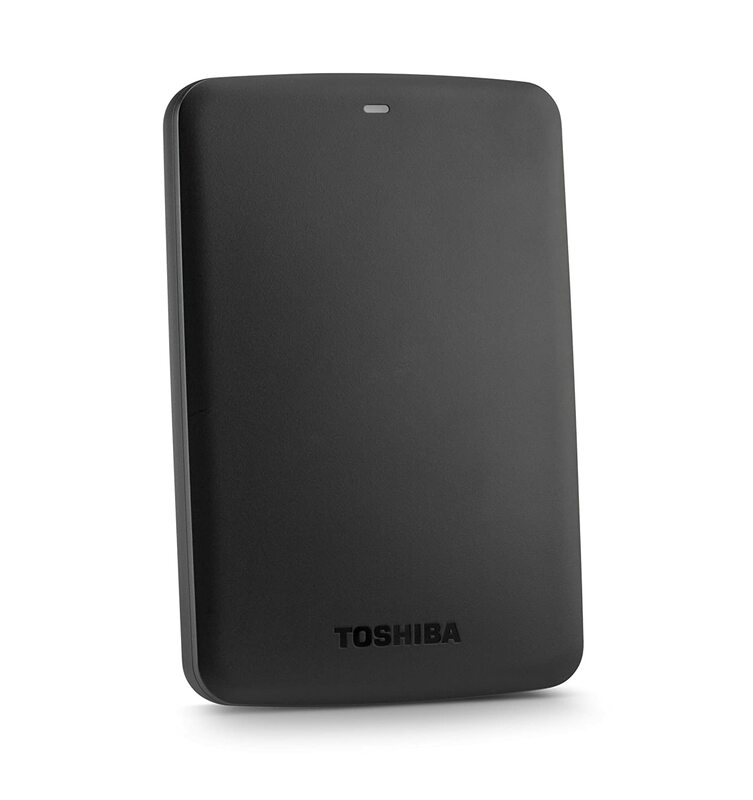 Powered via USB connection, the Backup Plus Ultra Slim is capable of reliable and fast transfer speeds courtesy of its USB 3.0 connection. 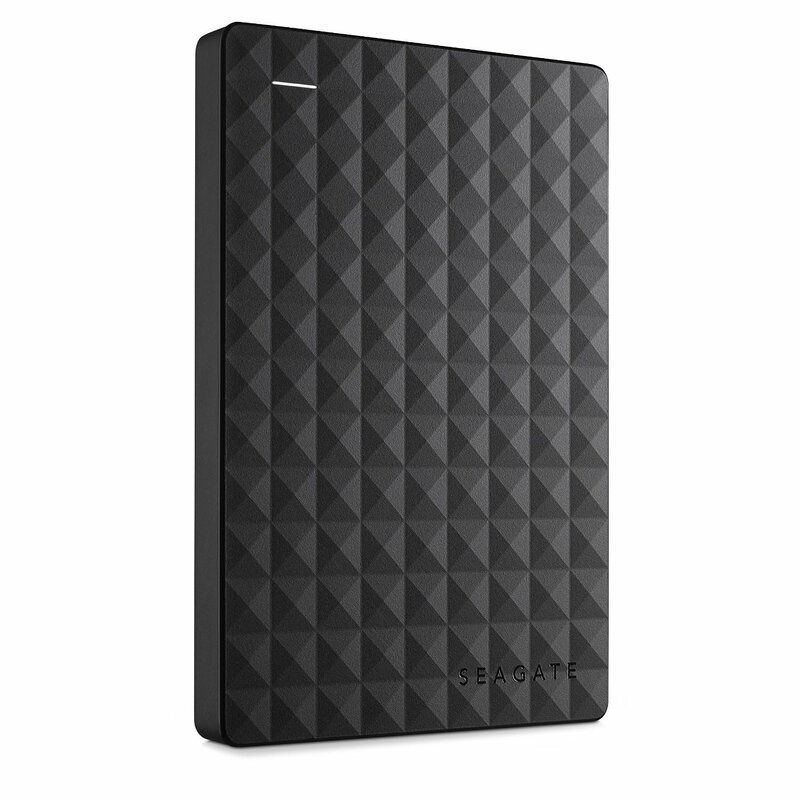 Its textured design also allows it to stand out among other PS4 hard drives. Though it’s pricier than other 2TB hard drives, the Backup Plus Ultra Slim is well worth it if you’re looking for a more stylish PS4 hard drive. The Elements comes with the Western Digital guaranteed quality, allowing you to rest well at night knowing that all your favorite PS4 games are safely tucked digitally. It’s also available at 3TB. But if you want more than 2TB, there are other cheaper options. The difference between 3TB and 4TB isn’t really that much. It has the now-standard USB 3.0 connection for ultra-fast transfer speeds and comes with a fair 2-year warranty. If you’re in the market for a below-$100 2TB portable hard drive, you can’t go wrong with the Elements. If you thought the HGST Touro S’s choice of four colors was too restrictive, then you’re going to love the Western Digital My Passport portable external PS4 hard drive. Apart from the usual black, it comes in five other different colors: blue, white, orange, red, and yellow. 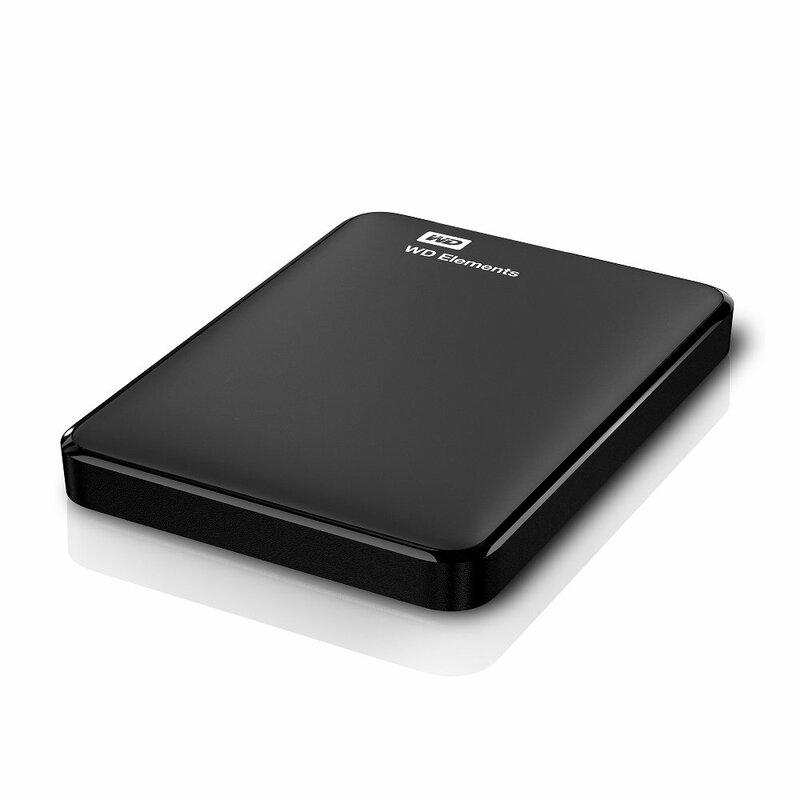 The My Passport’s performance and quality are what you would expect from Western Digital. It is shock-tolerant and can be relied upon to last beyond the company’s impressive 3-year warranty. Though it comes with an installation software, the My Passport is very easy to set up. 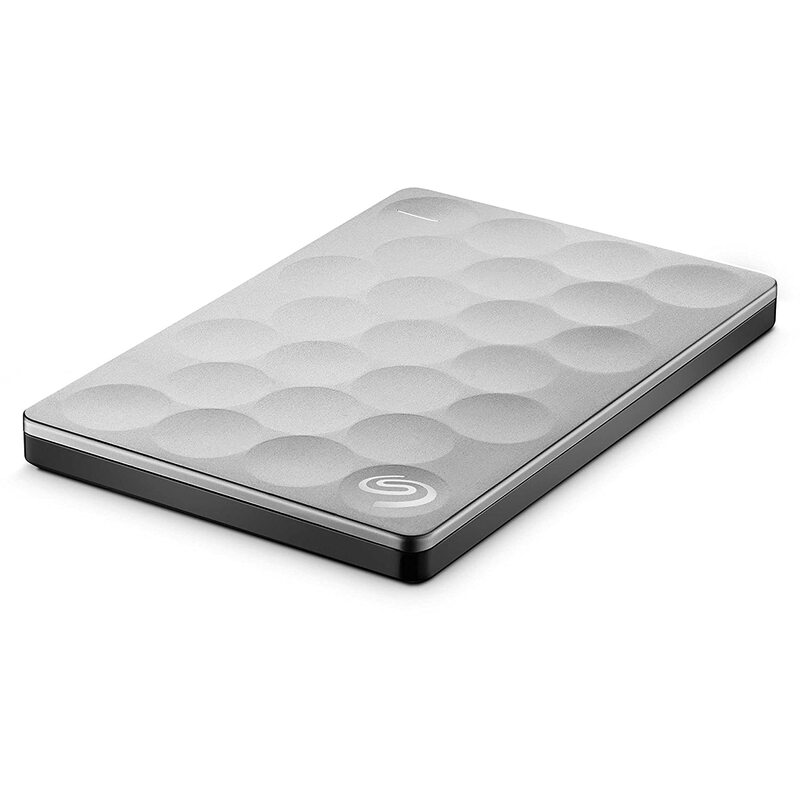 The Seagate Backup Plus portable hard drive is one of the most popular external hard drives on the market. Not just for the PS4, but for all other devices as well. Like most other portable external hard drives, the Backup Plus runs off USB power. 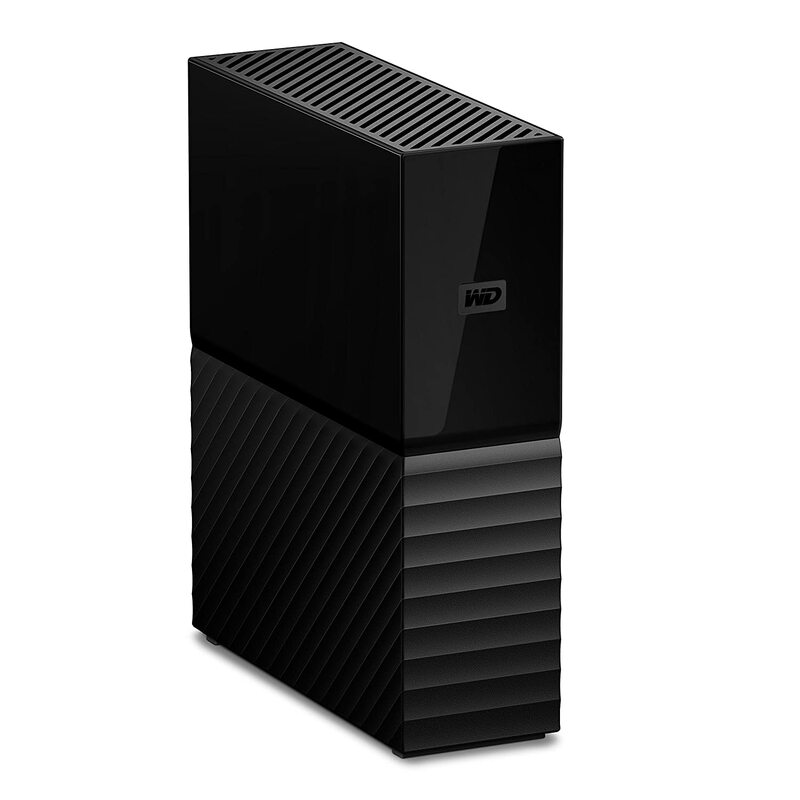 If 4TB still isn’t enough for you, the Backup Plus is also available at 5TB. It has a USB 3.0 connection – which, by the way, is a must on the PS4 – and has a maximum data transfer rate of 120MB/s. But if you’re still clamoring for even more transfer speed, you can opt for the pricier Backup Plus Fast, which comes with an even faster transfer rate of 220MB/s. The Seagate Expansion portable hard drive is basically the same as the Backup Plus, with only a few differences. 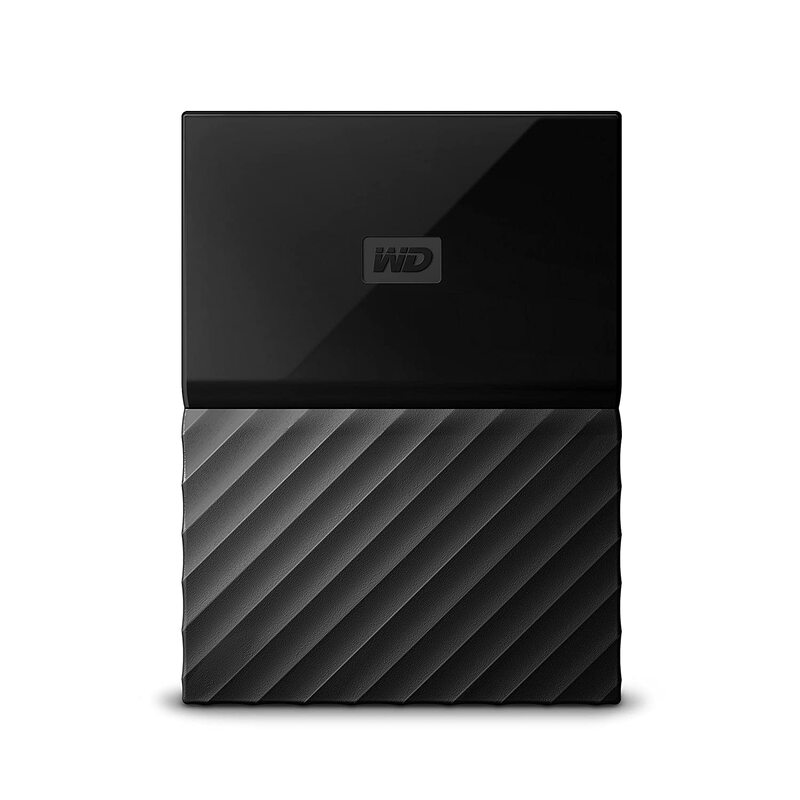 The Expansion is a bit bulkier and when both are not on sale, slightly cheaper than the Backup Plus. The reason for the latter is that the Backup Plus has its own backup software, hence the product name. The Expansion is basically a plug-and-play device whose only job is to store your precious PS4 games. Another difference is that the Expansion only comes with a 2-year warranty, compared to the Backup Plus’s 3-year warranty. We recommend the Expansion if you want to save a few extra bucks (for DLC, maybe?). If you really, REALLY don’t want to run out of space for your PS4 games, we recommend that you go for the Western Digital My Book full-sized desktop external hard drive (that was a mouthful). You can go for either 6TB or 8TB, depending on how paranoid you are about running out of space. Despite its bulky look, the My Book actually fits in nicely beside your PS4. Why? Just look at it, man. Doesn’t it remind you of the original PS4 design? But cosmetics aside, the My Book is a pricey but totally worth it external PS4 hard drive, capable of transferring data at superfast speeds. You have to plug it into an electrical outlet, though. Rounding up our list of the best PS4 hard drives is the Seagate Expansion full-sized desktop external hard drive, which is available at a maximum 8TB. It has a USB 3.0 connection and needs power from an electrical outlet in order to run. It may be bulky and looks complicated, but it functions just like a plug-and-play external PS4 hard drive. 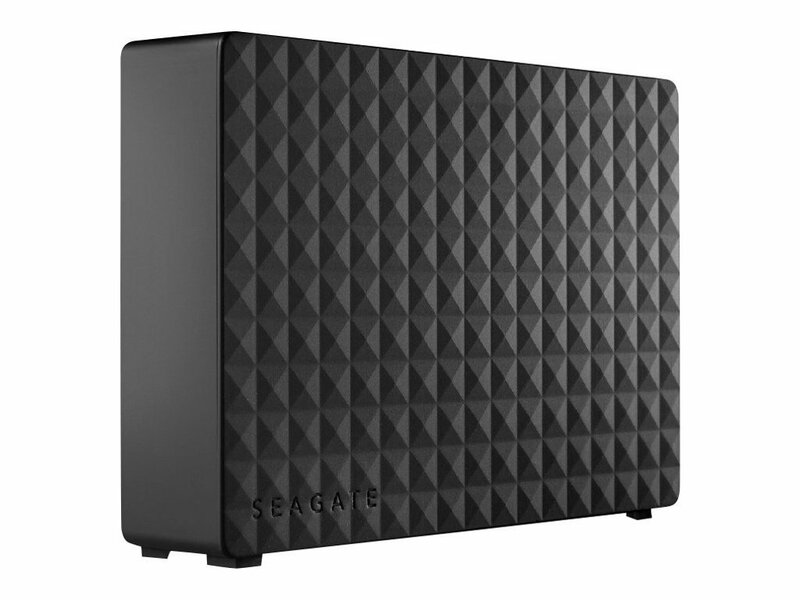 If somehow you don’t like the Western Digital My Book’s PS4-like design, you can opt for the Seagate Expansion instead. Seriously, though, you can’t go wrong with either of them – both are top-of-the-line products with guaranteed quality. Remember, you need to update your PS4 to 4.50 first before you can use any of these external hard drives. And as for our picks, we recommended the Seagate Backup Plus 4TB portable hard drive if you want the “bang for the buck” product. 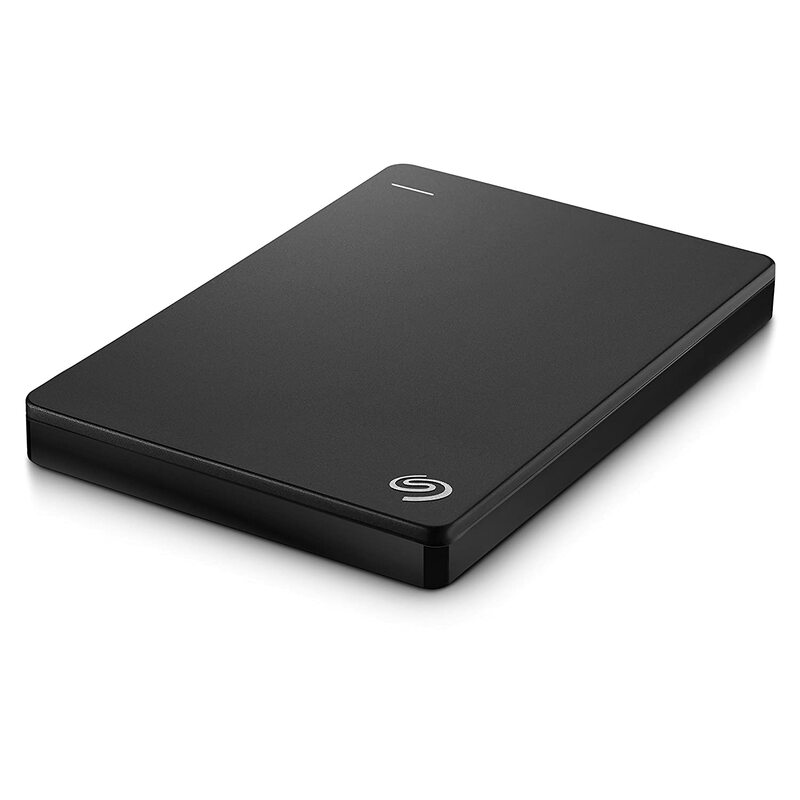 Though you can’t go wrong with the Seagate Backup Plus Ultra Slim either if you’re all about true portability. However, if you want more than 4TB of space, we recommend simply going for a full-sized desktop external PS4 hard drive.